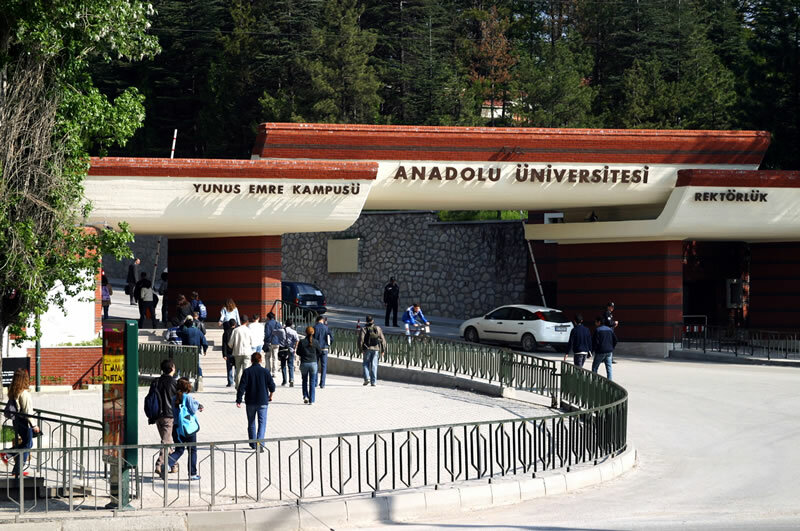 A total of 31 academics working at Eskişehir-based Anatolian University have been detained over alleged links to the Gülen movement, which the Turkish government accuses of masterminding a coup attempt on July 15, 2016 in Turkey. The detentions took place across 5 provinces — Eskişehir, Konya, Trabzon, Bursa and Adana — as part of an investigation launched by the Eskişehir Chief Public Prosecutor’s Office. Among the detainees are 3 professors, 9 assistant professors, 15 research assistants, 4 computer operator. At least 7,317 academics have already lost their jobs since July 15 either after being dismissed from their positions or after the government shuttered their universities.